DRACOdesign used to require a little screwdriver for installing and removing their metal bumper cases, but a lot has changed since our last DRACOdesign review in 2015. The DRACOdesign AERO Dual Protection Metal Bumper Case is now available for the iPhone XR and XS Max; it doesn’t hamper Qi charging or your wireless signal, and it doesn’t require a screwdriver. 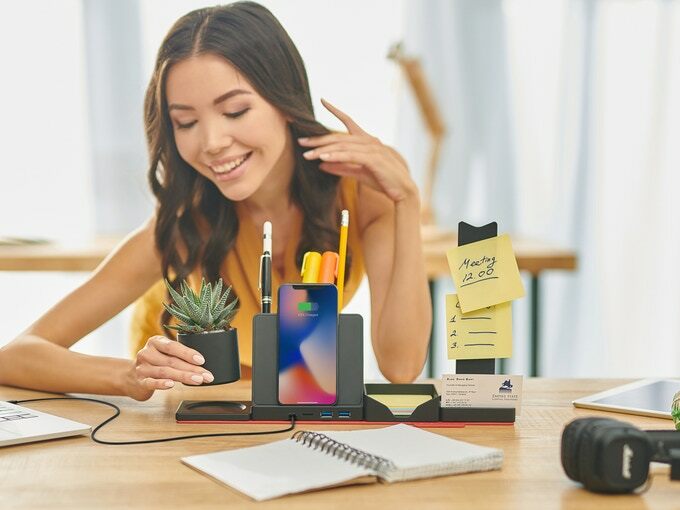 There are so many wireless chargers on the market, it may be pretty hard to figure out which one to go with, but with the V2 Wireless Charger, Satechi thinks they have the best solution to getting juice to your phone. If you don’t mind using a portable battery pack without built-in charging cables, you’ll have plenty of options. If, however, you want a battery pack with built-in charging cables, your choices will be much more limited along which particular devices that work with that particular charger. Unless you get the intelliARMOR Scout Wireless Charger; it works with everything.